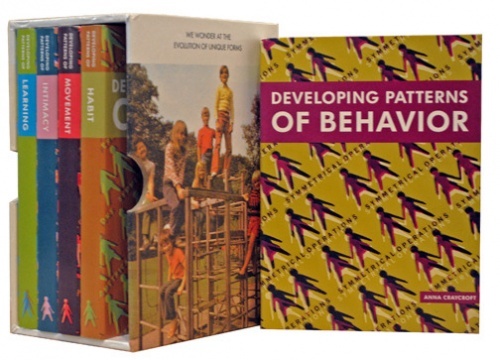 This five-volume box set of children’s-style board books, is a musing on how crystallography can serve as a metaphor for the idiosyncrasies of human behavior. Illustrations include an archive of vintage photographs and illustrations. Book designed in collaboration with Stacy Wakefield Forte.